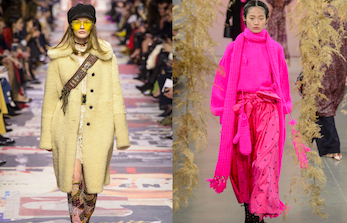 We dance with joy when winter ramps and high-streets adopt something that keeps us warm. 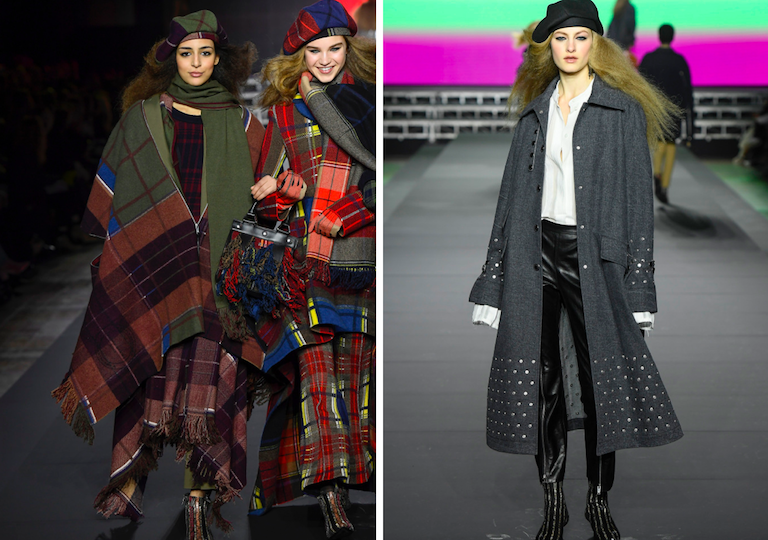 This season we have just the right occasion for it as Fall 2018 collections give an all too sweet cuddle to hats. Take a look at our edit from the various hat types out there and pick a favourite, or two, or six! 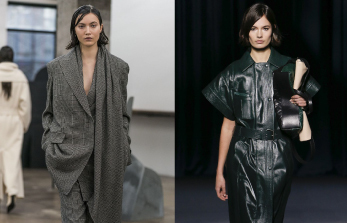 This playful, slightly androgynous classic has all our love this winter; and we love to see it with most everything – a jean-sweater picnic outfit, miniskirts, business casuals et al. Simply put, if an outfit feels too plain and boring, try putting on a baker boy hat – it’ll transform your look. 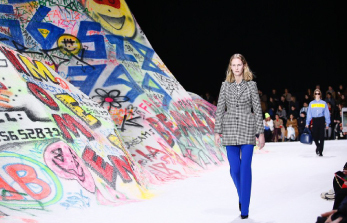 Thank Dior, for putting the hat on a pedestal! Berets are chicken soup for the closet – timeless, no-nonsense and a panacea for everything that can go wrong on a day – a bad-hair day, or an I-am-too-busy-to-plan-my-outfit day. 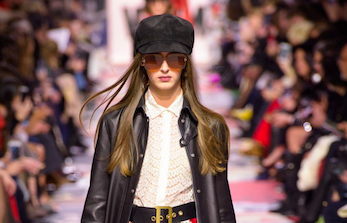 We think of the beret as a timeless classic, and when the classic becomes a trending item on the runway, it can’t recommend it enough to anyone and everyone. 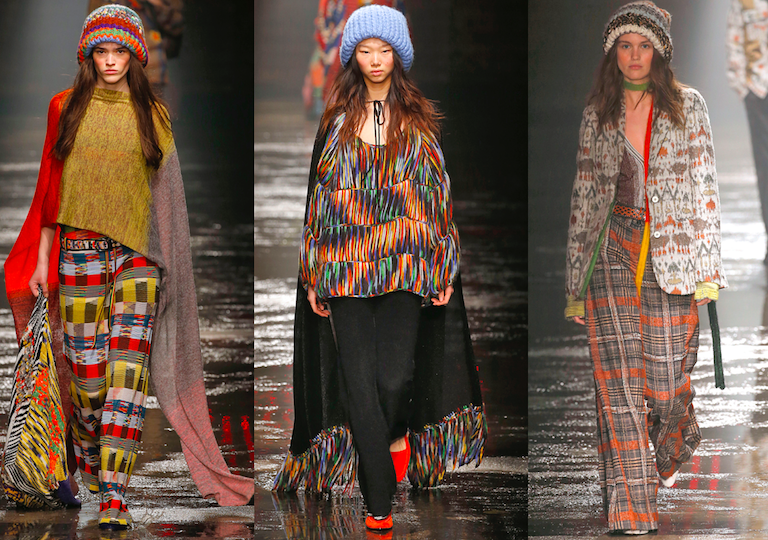 Missoni’s ultra-bohemian Fall collection gets us desperate to dress like a winter hippie – and to don the beanies above all else. These hats look as cute as they are functional. And made in Missoni’s big knits in earthy colours and prints, they acquire a charm impossible to ignore. Get a few in your wardrobe and make your weekends, road trips and evening strolls ever so cosy-licious. 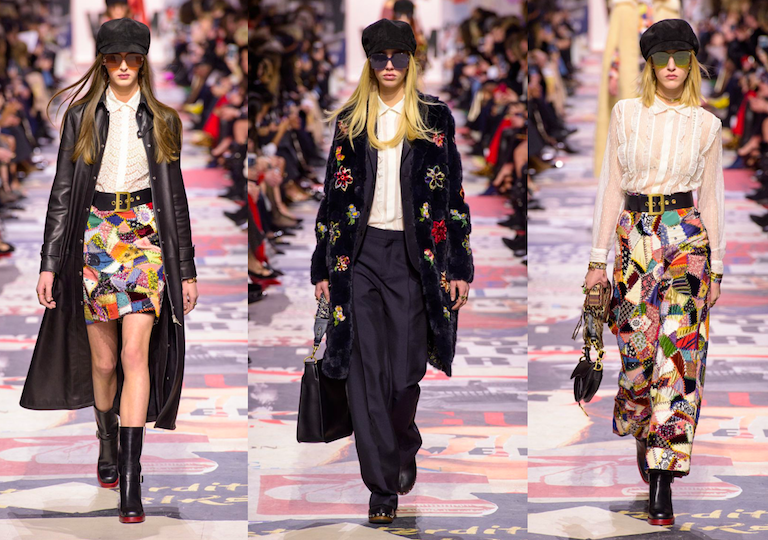 The most prominent headwear trend of the roaring 20s is back, but with an apparently toned-down earthier version of the Gatsby glamour owing to the muted colours and prints. These go perfectly with dressy outfits like flowing maxi and midi dresses. Go maximalist with the 80s redolent black, wide-brim hat. 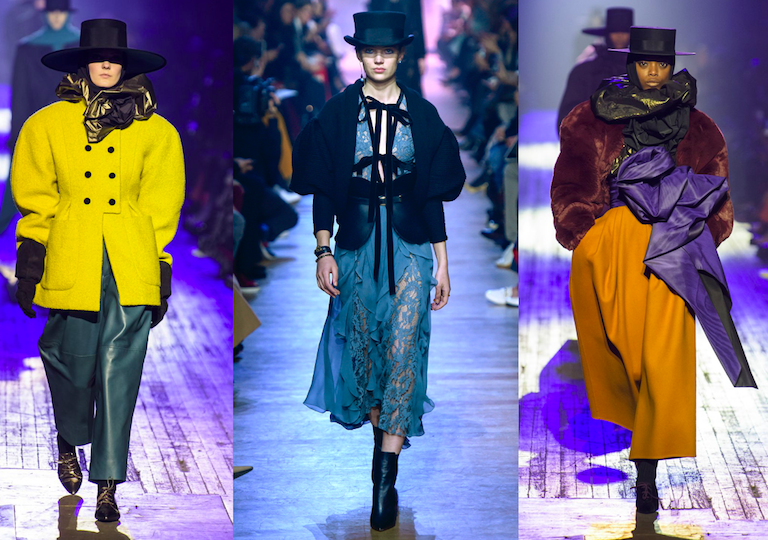 Seen prominently in Marc Jacobs and Elie Saab Fall 2018 collections, the hat is making a happy comeback. It’s the perfect accessory to wear to clubs, late evening strolls about town and fashionable Christmas parties. James Bond vibe, anyone? 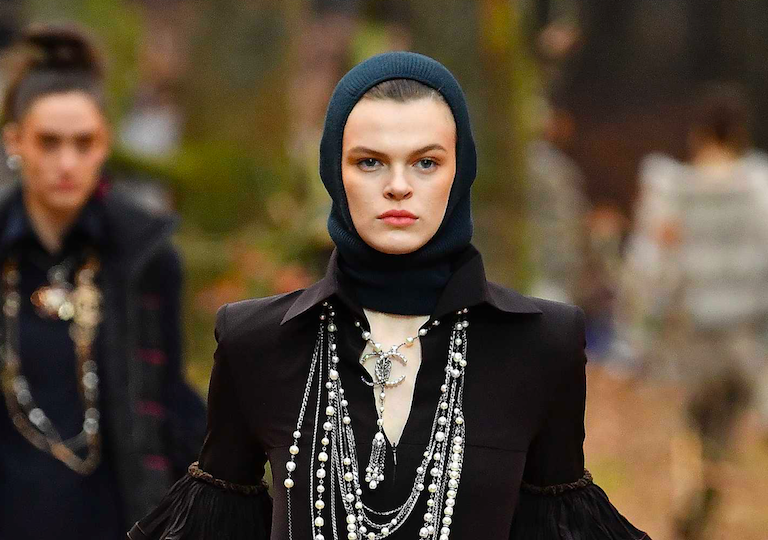 Symbolizing it with apocalypse, dystopia, regressive leadership and a gamut of other political agendas – the fashion world, like it often does, has gone wildly metaphysical with the balaclava. Our simpler fashion-loving spirits simply take relief in the fact that should mercury dip enough to freeze the blood in our vessels we have the sartorial license to bring life back with an infallible balaclava. 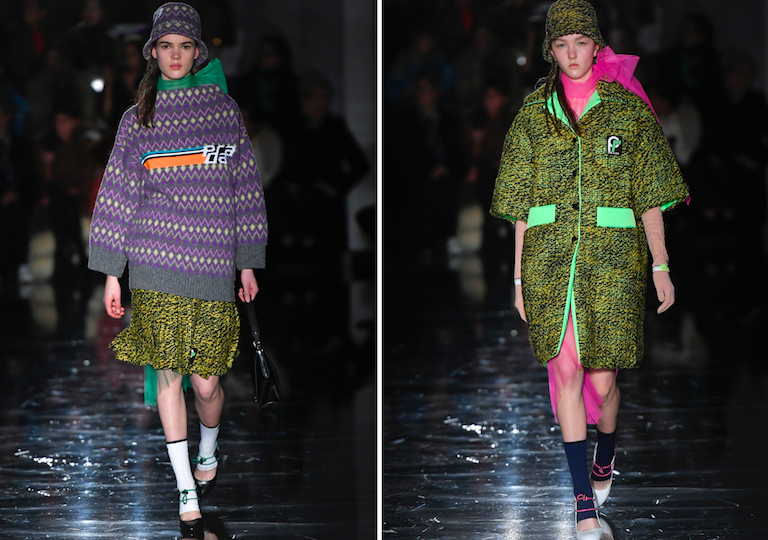 Now, which one of these are you going to sport – the cute beanie, the classical beret, or a not-so-cute-yet-so-functional balaclava? We say, take them all, and let the day decide!